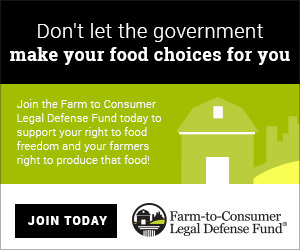 You probably don’t think about body products while you’re picking up groceries for supper. It’s also not common to head for your pantry when you want to wash your face! 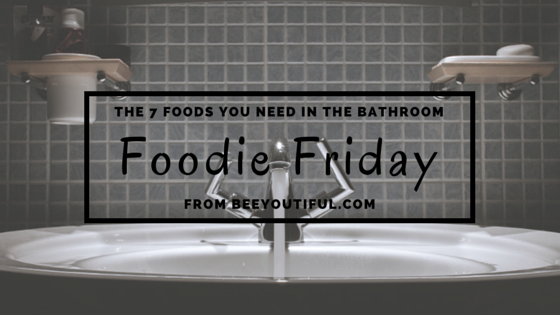 Let’s get a little unconventional and explore 7 foods you should have in your bathroom – and why you want them. Besides its many health benefits, did you know that Raw Apple Cider Vinegar is also an excellent facial toner? Mix a little raw ACV, water and a few drops of lavender essential oil for an easy facial toner that’s soothing and healing. Raw ACV is also great in a hair rinse. You can skip conditioner and instead rinse your hair with 1 tablespoon of ACV mixed with one cup water. It leaves hair soft, shiny, and with no frizz! Add a single drop of Rosemary Essential Oil to the mix for a lovely scent and to boost the shine even more. Your mom might have added oats to the bath when you had chicken pox as a kid, and they still deserve a place in your bathroom today. Oats promote healing and reduce inflammation, making them a great choice for sensitive skin. You can use ground oats as a gentle, soothing body scrub, or as an everyday face exfoliator. (Just whiz rolled oats in a food processor to make a gritty flour.) For mature or sensitive skin, make a paste of ground oats and milk. Smooth over damp skin, let dry for 10 minutes, then rinse with warm water. Cornmeal is an inexpensive and effective exfoliant. Mixed with a little honey, it’s a simple body scrub. Many commercial body scrubs contain salt, which is much too harsh for most skin. Cornmeal is soft enough to not damage skin, but still get the job done. Add a pinch of Baking Soda to the lather from your cleansing bar to turn it into an exfoliating wash. Rinse well and be sure to follow with a gentle moisturizer. If you can only put one food in your bathroom, choose raw honey. Honey can be used to wash your face (yes, really!). It fights breakouts while moisturizing and healing skin, making it the perfect multitasking food for your bathroom. You can also use raw honey to heal cuts and scrapes, fight minor fungal and bacterial infections and much more. Cinnamon has antifungal, antiparasitic, and antibacterial properties. Consider keeping a little shaker of ground cinnamon handy, and sprinkle a little over your toothbrush each day to harness the power of cinnamon to fight oral bacteria (goodbye, morning breath!). While salt isn’t great for scrubbing your skin, it makes an excellent addition to bathwater. A salt bath helps detoxify, re-mineralize the body, and increase circulation, all while contributing to lowered stress levels. 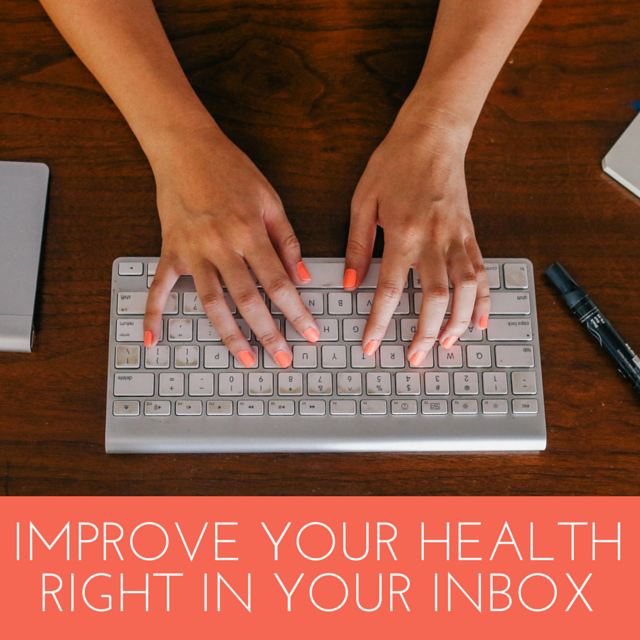 Not a bad way to improve your health! Use a mineral-rich natural salt (like dead sea salt or real salt) for best results. Eucalyptus. What a funny-sounding name for an even more exotic plant! You might recognize eucalyptus as the preferred habitat of Koalas in Australia. The cuddly-looking marsupials live almost exclusively in groves of eucalyptus trees, and the pungent leaves are nearly all they ever eat. While we can’t recommend making eucalyptus a part of your own diet (it’s toxic to humans when taken internally), the oil extracted from the leaves can play a very important role in detoxifying the air you breathe, your home and laundry, and even your body. We’ve grown to rely on eucalyptus essential oil for so many uses! Here are some ideas to get you started. Use eucalyptus in household cleansers to disinfect your home (see one of our favorite and most-requested recipes below). Add a dropperful along with your laundry detergent to rid your linens of dust mites and bacteria (especially appropriate after sickness has visited!). Include eucalyptus in homemade salves as a pleasant scent and natural preservative. Add a few drops to shampoo or body wash to combat dandruff, ringworm, lice, and scabies. Dab a few diluted drops on your body (or place a eucalyptus-dampened cotton ball in a loose pocket) to act as a bug repellent. Spray around your home to ward off invading creepy-crawlies. Dab on insect bites to cool and calm itching. Use eucalyptus as a base when diffusing essential oils. The distinctive scent of eucalyptus blends well with many other plant oils (especially those that also contain cineole, such as Rosemary, Tea Tree, and Basil) and helps to stretch more expensive oils and make them last longer. Take a bit of olive oil and eucalyptus and mix with bath salts, then soak in the perfumed water to soothe irritated skin and enjoy a rejuvenating dose of aromatherapy. Eucalyptus supports respiratory health and breaks down mucus; breathing the aromas has historically been helpful with colds and congestion, allergies, and asthma. Producing pure essential oil requires a large amount of the herb, flower, or plant. It takes over 100 pounds of eucalyptus leaves and stems to produce just two pounds of oil! This distillation process concentrates the powerful plant compounds into a potent and easy-to-use liquid form, making it simple to keep eucalyptus on hand. Even with the costs of distillation, eucalyptus essential oil is one of the least expensive oils available, and given its versatility and ease of use, its low price means it packs an even bigger wallop. Once you realize the benefits of eucalyptus, you may come to love it as much as koalas do! NOTE: Eucalyptus Essential Oil is not considered appropriate to use while pregnant or nursing, and should NOT be used with children under 10 years old. (Spearmint is a much safer choice for children.) If you are on medications or have a medical diagnosis, please consult with your doctor prior to using Eucalyptus because it can interact with medications and is contraindicated in some situations. Eucalyptus Essential Oil should always be diluted when used topically. The maximum concentration with mixed with a carrier oil should be 20% (to achieve, mix 20 drops of Eucalyptus Essential Oil to 1 teaspoon of carrier oil). Learn more about Beeyoutiful’s Eucalyptus Essential Oil and watch a delightful 1-minute video here. For even more ideas on how to use eucalyptus essential oil, read longer articles here and here. I once made a horrible false accusation. When I was fourteen, I blamed my migraine headaches on an innocent herb. At a resort I visited in California with my family, sweet-scented Rosemary plants grew everywhere and hotel chefs seasoned many house specialties with the tantalizing flavor. While there, I experienced the first migraine headache of my life and accused Rosemary of causing it. For fifteen years, I held a grudge-until I learned the delectable truth. At a church small group dinner one night, I was enthralled with one particular potluck dish. I raved to the young lady who had made it that I could eat her meal every day and never tire of it. She winked as she told me her secret ingredient was Rosemary-and I nearly melted onto the floor, fearing the onset of a migraine. When no headache attacked, I absolved Rosemary of my misconception and welcomed the spice back into my life! Once I opened my mind to the truth about Rosemary, I not only looked up every culinary use I could find, but I also started reading about the plant itself and the various ways to use Rosemary in day to day life-especially Rosemary Essential Oil. The first night I discovered the oil, I stayed up four hours past my bedtime because I just could not stop reading. I was fascinated at the vast benefits attributed to this divine-tasting herb. Now there’s nothing much more comforting to my tummy than potatoes au gratin with Rosemary tucked between the layers of potatoes and cheese. Actually, Rosemary in just about any stew or stock is such a delightful earthy addition, that I will not turn it down. And thanks to Beeyoutiful, there is now another wonderful form through which to indulge in the splendors of Rosemary. Rosemary Essential Oil not only captures the cozy, warm feelings that I get when eating my favorite potatoes, it also harnesses the power of the versatile Rosemary plant, putting it in an easy-to-use form. Let me tell you why it’s a must for all households. The Rosemary plant has many different components that combine to produce its basic anti-inflammatory and tonic functions. It strengthens tissues in the body to help them perform normally, and it offers antiseptic and stimulant properties. A powerful antioxidant, Rosmarinic acid is one of the primary components in the oil. Antioxidants scour your body, finding free radicals (molecules in the body that have lost an important electron). These free radicals are highly unstable and must find a molecular victim from which to “steal” an electron. Retrieving the electron damages the healthy cells in the body but antioxidants bind with free radicals, neutralizing them and eliminating the threat they pose to your healthy cells. The presence of Rosmarinic acid has been said to decrease the risk of cancer, slow the affects of aging, and reduce inflammation in the body. 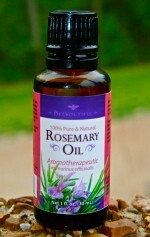 Another key component in Rosemary is diosmetin. Diosmetin is flavone, also an antioxidant. It is known to help strengthen capillaries as well as other parts of the cardiovascular system and has been reported to increase circulation and possibly increase low blood pressure. Diosmetin seems to target the head and blood vessels that lead to the head. As a result, it is recommended for helping to increase circulation in the brain and surrounding areas. This can have the effect of enhancing memory, decreasing depression, elevating moods, and reducing headaches. Rosmaricine is the analgesic part of the Rosemary plant. From sore muscles to throbbing headaches to sprains, this powerful ingredient may bring quick relief and, coupled with the increased circulation, it can help in the healing of injuries. How Do I Use Rosemary? My research about Rosemary suggests that it can be used for just about everything from antibacterial agent to sore muscle analgesic to headache-reliever to respiratory health-improver to anxiety-reducer to digestive aid. When I received my first order of my new favorite oil, I used it for a horrible sinus infection coupled with lung congestion. 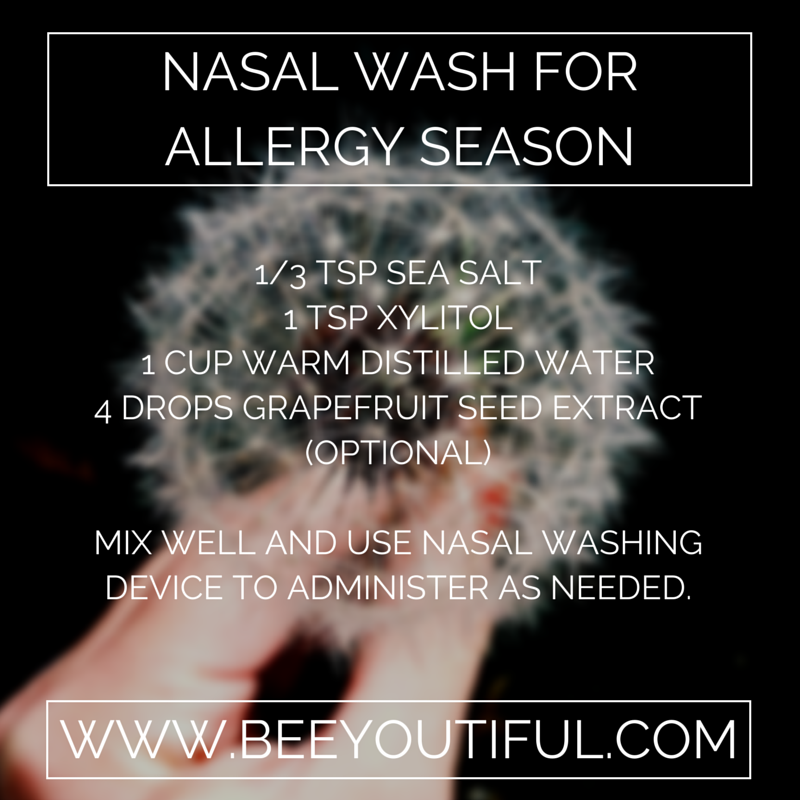 I had read that the anti-inflammatory properties can help open inflamed nasal passages and decrease congestion. Also, the antiseptic properties can help the immune system fight off the offending virus or bacteria. So I pulled out my bottle and started mixing (this used to scare my husband, but now he likes the results and no longer trembles at another one of my concoctions). First, I got my oil-mixing bowl (the rule here is: always use glass, never plastic). I use a small Pyrex bowl that I found at the thrift store but any small mason jar, glass or ceramic bowl, or similar container will work. I prefer a designated container for mixing, in order to avoid accidentally consuming the full strength oils if I were to confuse the containers. Next, I decided on my recipe and gathered my oils. For a respiratory formula, I used Rosemary Essential Oil, Peppermint Essential Oil, Clary Sage Essential Oil, Eucalyptus and Lemon Essential Oils. I used 10 to 15 drops of each in the bowl. I mixed well to combine all the oils. Then I transferred this mixture into a dark glass jar and labeled it accordingly. It smelled heavenly and I was able to breathe very soon after first inhaling it. I used my mixture in three ways. First, I diffused it in the room at twenty minute intervals throughout the day. Second, I mixed several drops of it with about a teaspoon of Sweet Almond Oil and rubbed it on my feet, chest, and shoulders. Third, I added about ten drops to a warm bath (this not only helped me breathe, but it also helped relax my sore muscles). The results? You may be surprised to have me tell you I was disappointed. But it was only because my expectations were wrong. I didn’t understand the wonderful way this Rosemary treatment was meant to work. I had some fantastic immediate relief from symptoms but, overall, I felt as sick as ever. I was hoping it would knock the opponent I was fighting from here to last Sunday, but it didn’t. Or so I thought. Slowly, I realized what was happening to me. Typically, my colds last a week to ten days with a sore throat at the onset progressing to a runny nose and then a battle of congestion. This time, I had the sore throat and the faucet nose and felt horrible. I was terribly discouraged-until about 36 hours after my Rosemary-based treatment when I woke up completely and utterly well. No congestion, no sore throat, no overall misery. I had been sick for less than three days, rather than the week it usually takes to recover. I was amazed and by the end of the day, I was outside mixing heavy bags of manure, peat moss, and vermiculite for our garden without a single sneeze, sniffle, or sign of a cold. I was convinced! I was even more in love with my new bottle of Rosemary Essential Oil than ever! I could not wait to use it on other ailments. I combined several drops with Jojoba Oil and rubbed it into my shoulders after gardening. The massage oil not only felt great, but it smelled good, too. For those of you that suffer from headaches, be sure and keep your bottle close by your side. Dabbing a few drops on your temples can help eliminate the pain immediately. Remember that the oil should never go near your eyes and you should always dilute it with a carrier oil prior to use. On a dull day, whether due to a cloudy day or a blue temperament, combine several drops of Rosemary Essential Oil with Lemon Essential Oil for a pick me up! 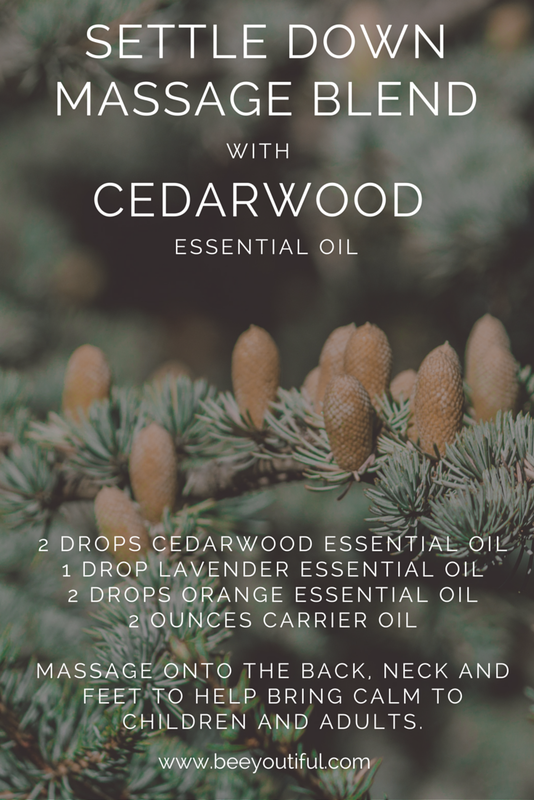 You can combine it with a carrier oil and rub it on your wrists, shoulders, temples, and behind your ears. The pleasant aroma doubles as a delightful perfume. 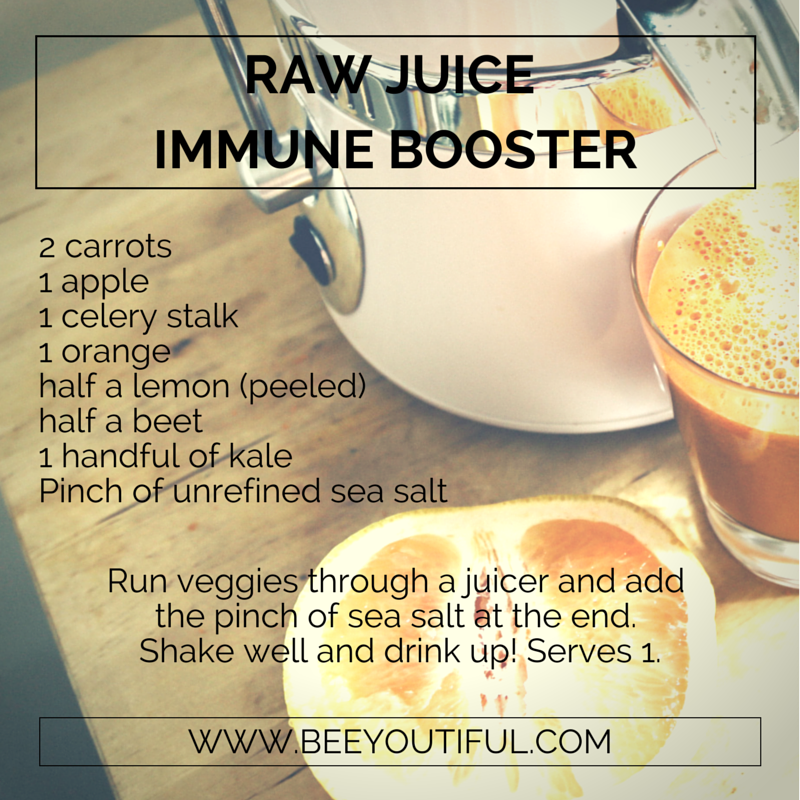 Or add it to your infuser for a household mood makeover. 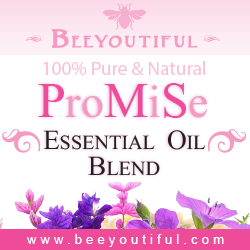 Having Beeyoutiful’s Rosemary Essential Oil has made it so convenient to use in my daily life that I, literally, do not leave home without it. I use an old cloth glasses case inherited from a great grandmother to carry the Rosemary bottle in my purse, ready to pull out if I or any of my friends has need. It also pairs well with many of the other oils that Beeyouitful carries. Obviously, I no longer have any angst about using this wonderful herb. I appreciate the beauty of both faces of my friend, Rosemary. My mom was crunchy-a real granola head as some would say. Throughout my childhood and young adult years, I resented her ways. 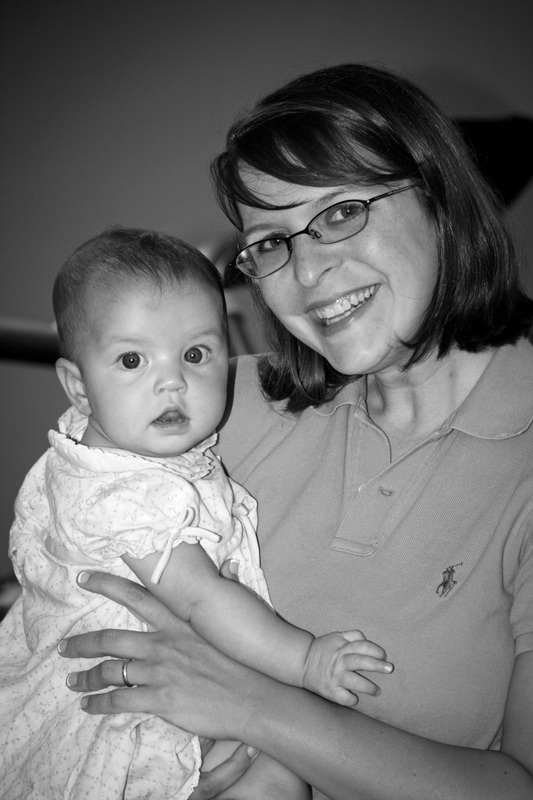 I remember thinking often that there was no way I would ever live like she did. My children were going to eat out, have dessert after every meal, and there would be NO essential oils in our house, for sure! I’m not sure exactly why I disliked essential oils, other than I do tend to be sensitive to smells, and some fragrances give me a headache. Yet, now I am the “overly crunchy with a bit of crunchy on the side” mom! I have a whole shelf dedicated to essential oils and use them daily. From waking until bedtime, I incorporate essential oils into my life and am excited to share the use with my children, hoping they will pass the value of essential oils on to future generations. Hopefully my example will help because, as I discovered, proper use of essential oils has a learning curve. I remember the day I purchased my first oils. I had read about the uses and was excited about incorporating essential oils into my life. I wanted peppermint, tea tree, and lavender oils to start with (it helped that they cost the least and fit in my budget). Eager to start using my oils, I brought them home, tenderly removed them from the bag, and set them on the counter. I opened the packages, savoring the aroma. It brought back fond memories I didn’t know I had of Mom using tea tree oil. But the big problem was that I didn’t have the foggiest idea what to do with these wonderful substances. In case you’ve ever felt like that, I hope to pass on a few things I’ve learned in studying essential oils. And hopefully you will be saved from some of my goofs! So arm yourself with your favorite oils and let’s get mixing! Essential oils are made from herbs and other plants that have been steam-distilled, cold-pressed, or solvent-extracted. Often maceration (separating the components) is used as well, but it does not result in a pure essential oil. Producing oil requires a large amount of the herb, flower, or plant and is therefore very costly. For example, it takes 110 pounds of eucalyptus leaves and stems to produce just two pounds of oil! The advantage of the process is that it harnesses the power of the plant in an easy-to-use form, eliminating the storage and preparation of the actual plants-a great way to have a wide range of plant remedies on hand. Oils vary significantly in the ways they should be used. Some are safe to use topically without mixing with a carrier oil. Others are great to diffuse and some may burn skin while others heal it. NOTE: Each oil requires its own special usage pattern, so please be sure to study the specific uses when you start using a new oil. All oils should be used with care. Many oils are good for use in salves, massage oils, or even in a carrier oil as a ointment. The reason you should use a carrier oil to mix with the essential oil is that undiluted oils are generally caustic to the skin. There are very few essential oils that can be applied directly to the skin: lavender being one of them. Even with lavender oil, though, you should apply only a very small amount and check for a reaction before extensive use. Be sure to discontinue using it-or any oil-if irritation develops. Some excellent carrier oils are: grapeseed, jojoba, sweet almond, coconut, and olive oil. I have used all of these options, and my favorite is sweet almond oil, with jojoba a close second. They are my favorites because of their fantastic all-over use. Sweet almond and jojoba are light enough to use on the face, as well as the entire body. 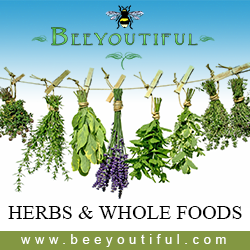 As a result, I have been especially excited to find out Beeyoutiful now carries these two oils. For most applications, you can take 1 teaspoon of the carrier oil and add 2-3 drops of your choice of essential oil. Due to the breakdown of the essential oil in sunlight, it is necessary to store any unused mixed oil in a dark glass container. My practice is to only make enough for one or two uses to avoid the degrading of the oil. If you are mixing up oils for home use and would like to keep mixtures on hand, there are several great online stores from which you can purchase dark amber oil jars. Using an oil on the afflicted area is normally the best remedy. For example, if I am having trouble breathing, I rub the oil on my chest. I also spread some on my feet because feet are second only to the sublingual (under the tongue) area for quick absorption. If I am struggling with cramping from gas, I use the oil directly on the abdomen. Benefits can often be noticed within 1 to 3 minutes of application of an oil. By far, the most scrumptious, self-indulgent way to use essential oils is in your bathwater. A few drops of your favorite oil added to your bath offer a blissfully aromatic soak. You can use several oils for a therapeutic blend, such as eucalyptus and peppermint for respiratory problems or lavender and orange for relaxation. But remember: Just a few drops will do the trick! If the floating oil is too much for you, use a natural body wash to diffuse the oil in the bath water. Start with a ½ ounce of body wash or shower gel, infuse several drops of the oil into the wash, and then add it to the bath water. Ah…how the pleasant aromas waft through my home! Refreshing, calming, invigorating, healing, purifying as they infuse! But here, too, I learned a thing or two. First, and very important: NEVER used a diffuser made of plastic or with plastic parts. The oil will eat right through them. (A great science experiment is to watch eucalyptus melt a plastic cup…just beware that it is very messy to clean up!) Second, viscosity or thickness varies from oil to oil. Therefore, it is important for you to clean your diffuser periodically to prevent clogging (be sure to clean according to the manufacturer’s instructions). Many oil users report that daily use of a diffuser helps decrease the frequency of colds and other viruses in their households. 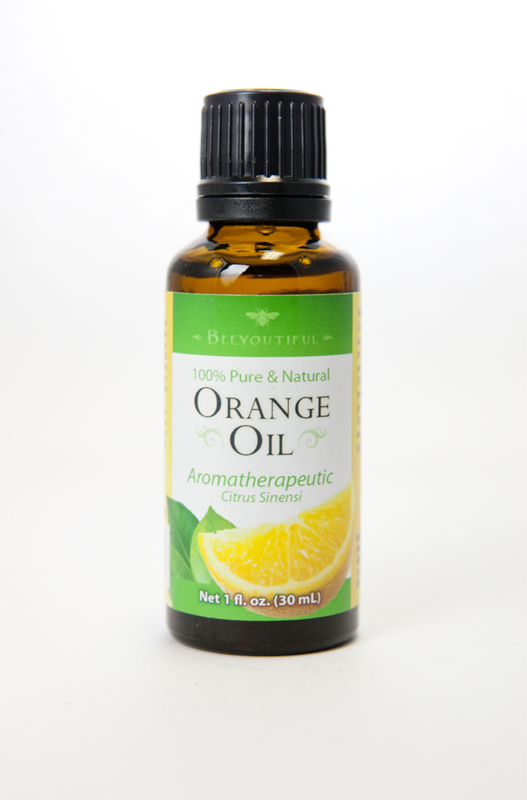 Finally, you can add a few drops of any essential oil to a small piece of cloth or towel. Place the towel near your face, and inhale and exhale normally. If the aroma is overwhelming, simply increase the distance from your face. This is a great way to take oils with you (in a glass container!). For instance, I take a cotton ball soaked with a few drops of peppermint oil in a small pyrex container in my purse. Caution: Most essential oils can be inhaled without problems, but it is important to research each individual oil for potency and potential irritations. Clary Sage is one oil that should NOT be inhaled for a prolonged treatment. It can cause headaches and intoxication if over-inhaled. I have never been an advocate of using chemical cleaners in our home, even before I got crunchy. The harsh smells, irritating to my head and skin, always left me wondering how clean the area actually was. So I was thrilled to find out how useful essential oils are around the house. There is hardly a task I undertake that does not include an oil or two. In addition to the satisfaction of knowing my house is cleaned well, the oils leave a pleasant aroma in the freshly cleaned home! These are just a few basics of the world of oils. I have used essential oils for everything from getting the gooey mess from a sticky mouse trap off my aunt’s Sheltie’s fur (using orange oil) to relieving my migraines with Peppermint Essential Oil to helping my infant daughter breath by diffusing the respiratory recipe off and on throughout the night. I love trying new scents and finding new recipes. Just about every day through reading, research, and networking with other Essential Oil users, I find new and fascinating uses for my shelf full of oils. Once you grasp the essentials of essential oils, you’ll enjoy testing various uses, too. My next experiment is going to be adding Lemon Essential Oil to my house paint to modify the fumes. Now how’s that for crunchy! 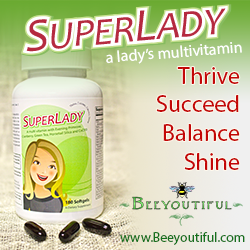 Mary Ewing is a part-time employee for Beeyoutiful as well as wife, mom and aspiring homesteader. 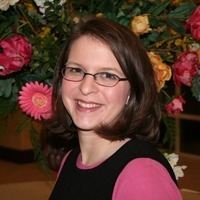 She stays at home with her three children and enjoys exploring life with her brood as they cook, clean, garden, and play. Her passion are traditional cooking, essential oils, gardening, learning about raising livestock, and traditional art forms such as sewing, crocheting, knitting, and smocking! Add these to 4 teaspoons of a carrier, such as Sweet Almond Oil. Apply to sore muscles before and after exercise! Add these to 1 teaspoon of skin lotion or 4 teaspoons of carrier oil, such as Jojoba Oil, and massage on bottom of feet, shoulders, or navel. Either infuse the oil with herbs of choice before adding beeswax or simply add a few drops of the essential oils to your oil, and then add the beeswax. To test for consistency, put one tablespoon to harden in the refrigerator. For more solid consistency, add beeswax; for less, add oil. I diffuse this throughout the day and night to help relieve respiratory problems. Diffuse for 20-30 minute intervals during the day. 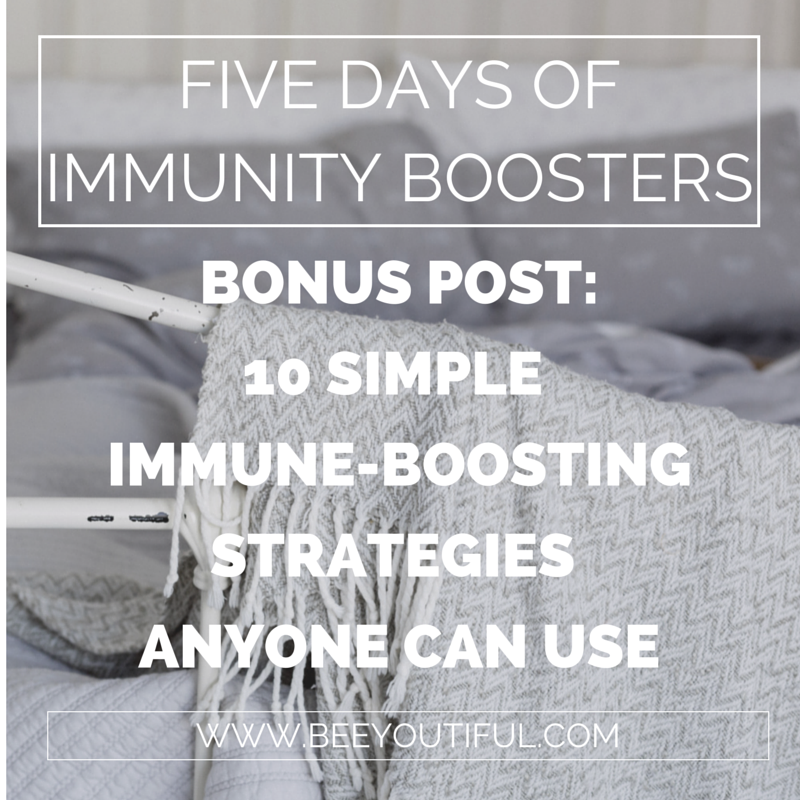 This can also be added to a carrier oil and massaged on the feet, shoulders, chest, navel, and other areas for help in boosting the immune system. Add vinegar and essential oils to spray bottle and fill with water, depending on the size of you spray bottle you may have a little water left over. You can also make this up and store in mason jars. Mix all ingredients thoroughly in a mop bucket, and mop away! The aroma of the essential oils combined is fantastic, not to mention the antiseptic value. 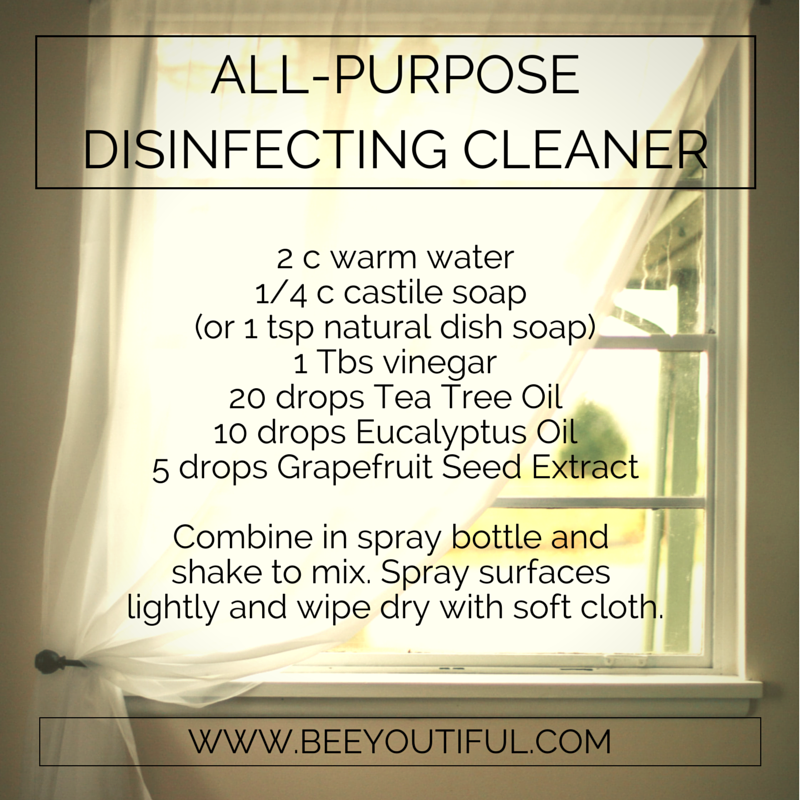 A great way to rid your house of all the germs that hitch a ride on your feet!